All wine lovers know that wine is fragile. It needs careful attention and storage to reach its full potential. However, the conditions that are conducive to this seldom exist in the cellars of an old house, let alone the modern home where the traditional cellar does not exist. At Wine Corner we offer various solutions to this problem. 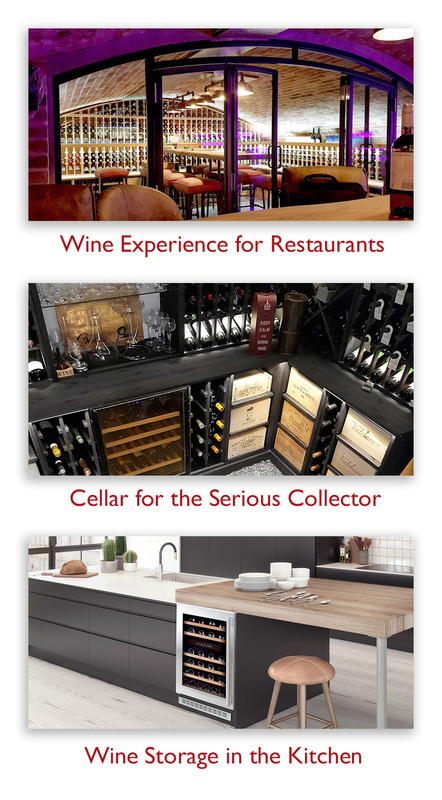 No matter how large your wine collection might be we will have a solution for you, from bespoke wine cellars to wine cabinets and wine racking. We are committed to continual product development ensuring that we always provide our customers with a wide range of products that offer optimum levels of performance and reliability. Wine Corner Ltd is an established, respected and thriving company based in the north of England. All of our products are enjoying great success, but the growing demand for our wine storage products prompted us to create winecorner.co.uk, an e-commerce website that allows our customers to purchase securely and effortlessly online. Selling our products online enables us to offer great value. 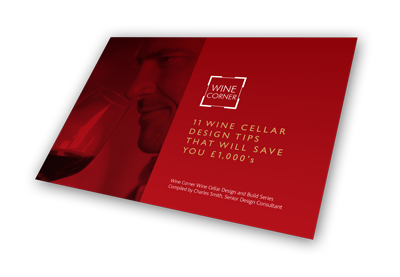 If you require any further information on Wine Corner please don’t hesitate to contact us via any of the methods shown on our contact page or simply call us now on 03333 702589. Alternatively, visit the downloads page for brochures, technical information and other helpful documents. We welcome any feedback you have about our products and/or this site. Please use our online contact form – Thank you. Note that all printed and downloadable brochures and price lists show the normal retail selling price. We are commitment to continual product development ensures that we always provide our customers with a wide range of products that offer optimum levels of performance and reliability.